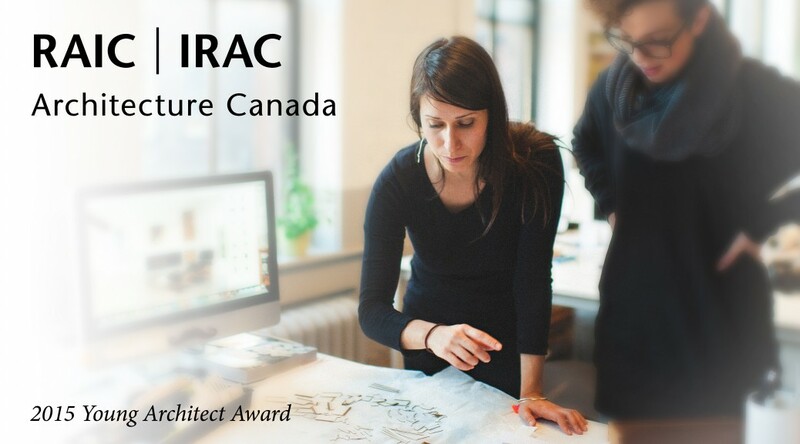 The Royal Architectural Institute of Canada (RAIC) has announced that Acre Architect’s co-founding partner Monica Adair, who has become a leader in New Brunswick through design excellence, education, and community service, is the recipient of its 2015 Young Architect Award. The Acre team is super proud. Thursday, March 19, 7pm at the Beaverbrook Art Gallery in Fredericton. 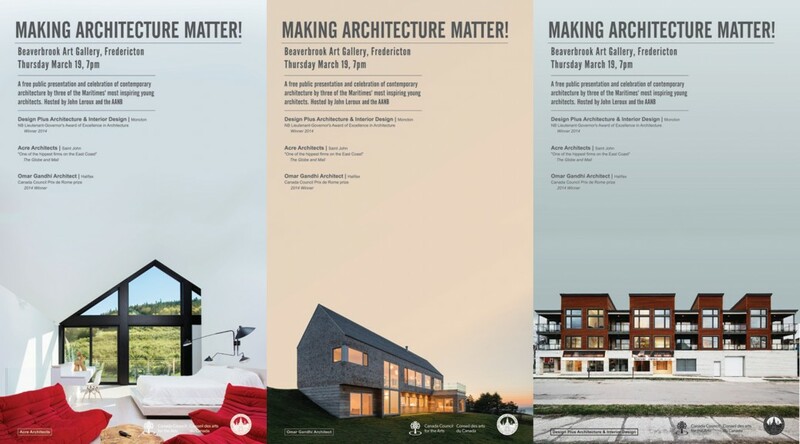 A free public presentation and celebration of contemporary architecture by three of the Maritimes’ most inspiring young architects. Hosted by John Leroux and the AANB. 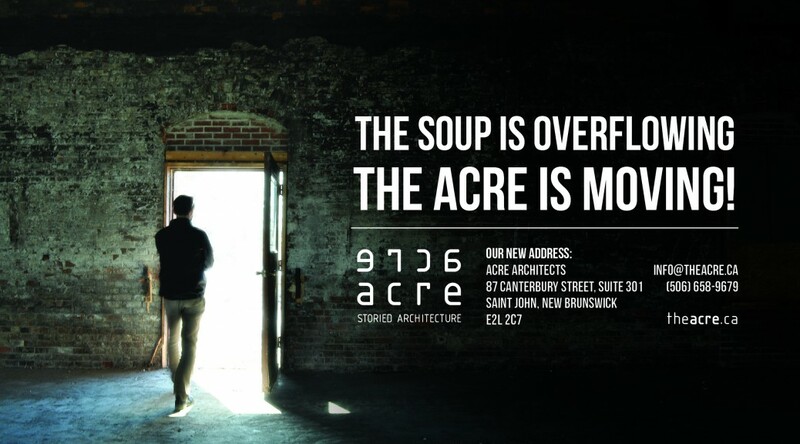 Join the Acre along with Omar Gandhi and Design Plus Architecture and Interiors for an engaging conversation on architecture in the east coast. 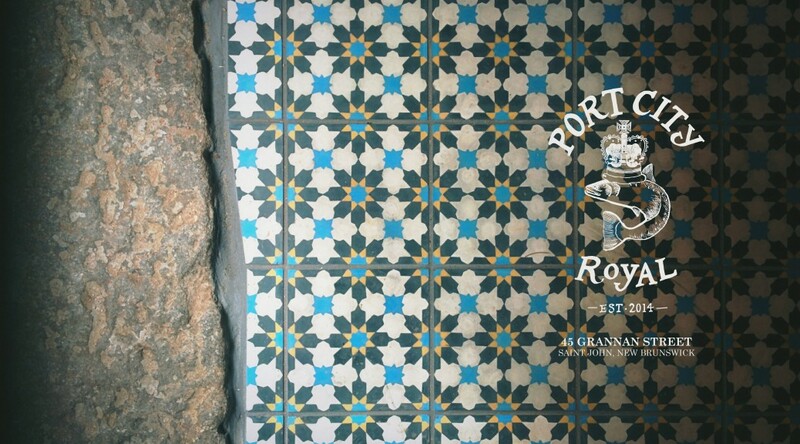 Port City Royal has been recognized for it’s rehabilitation of the commercial storefront at 45 Grannan Street and it’s contribution to heritage conservation in the city. Congratulations to head chef and owner Jakob Lutes, as well as building owner Derek Billingsley and Elevation Contractors who were also recognized for the award. We are proud to be part of the project! Thank you to the City of Saint John, the Heritage Development Board and the Heritage Services staff for the recognition, and congratulations to the other award recipients who help keep our city beautiful. After over a year of tireless work from a passionate team of dreamers, builders, artists, and all around food lovers, Port City Royal – spearheaded by chef Jakob Lutes – has officially opened its doors, offering their full menu of East Coast inspired cuisine. 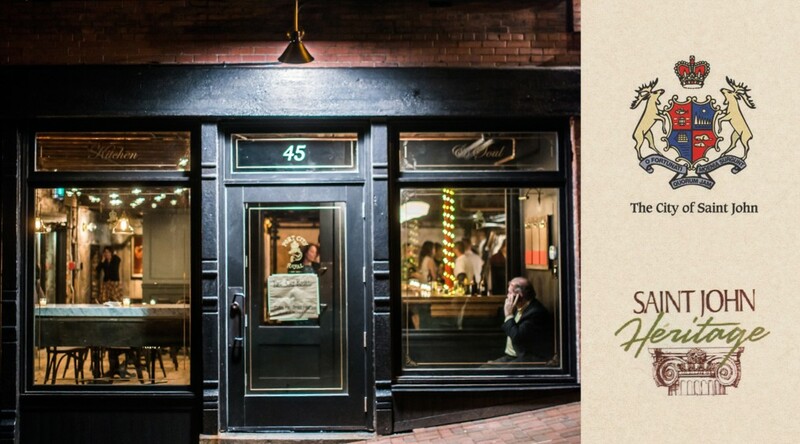 Located at 45 Grannan Street in uptown Saint John – please visit the Port City Royal website for their hours and menu. The Acre suggests the donair, made on an Acadian inspired ploye. It was a pleasure to work with Elevation Contractors, Black River Woodworking, and Duncan Electrical on this exciting project. After two and a half incredible years in the Creative Soup building, we need more acreage. We’ve moved to a new Saint John location for January 2015. More details about our exciting new projects and our fresh digs & design will be revealed in the New Year. In the meantime, if you need us, feel free drop us a line. 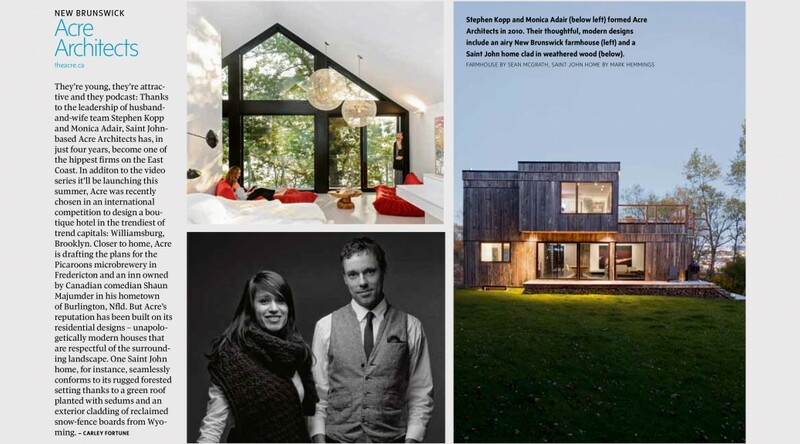 Stephen Kopp and Monica Adair are lecturing at the Tides Institute in Eastport Maine this evening! 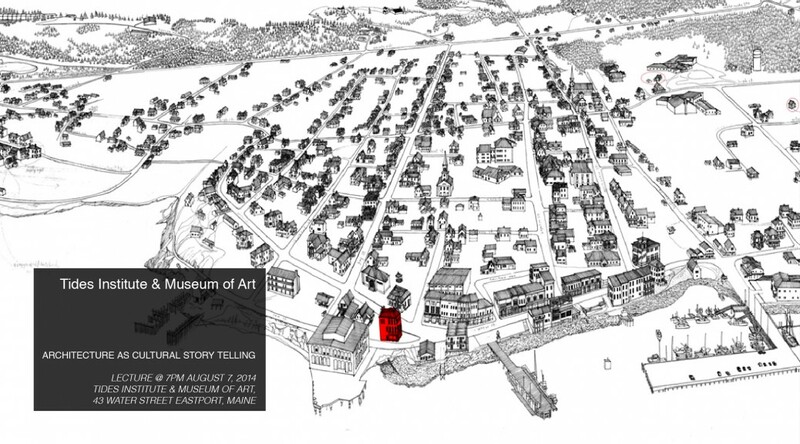 Tonights lecture looks at Acre’s focus on “storied architecture”. Check out their article in the Telegraph Journal here! Not sure about ‘cool’, but the Acre is honoured to represent New Brunswick as one of Canada’s Style Setters in Saturday’s Globe & Mail. See the other designers in Carley Fourtune’s feature here! 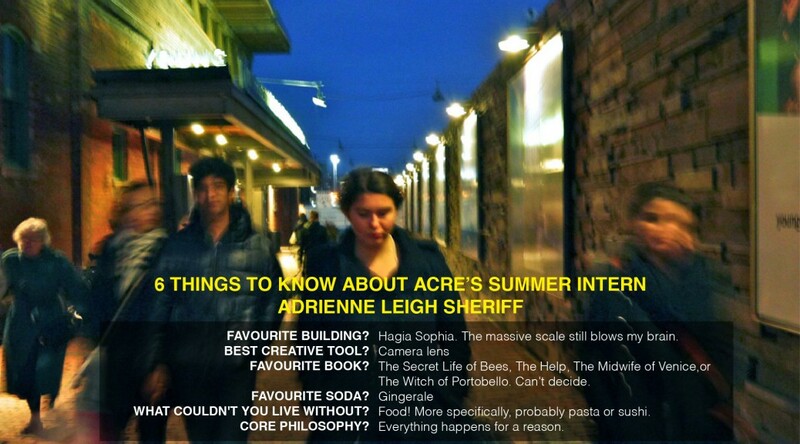 Acre welcomes Syracuse University grad student Adrienne Sheriff to Saint John for the summer. Adrienne has been in Saint John 5 days so far and has seen 2 moose [mooses? meese?]. 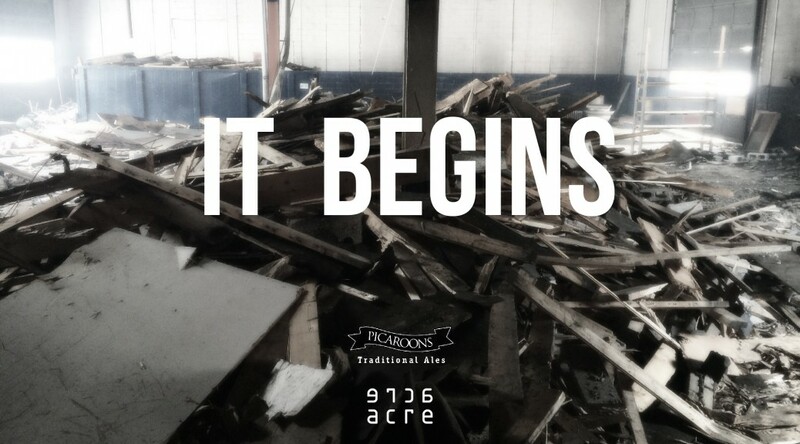 Demolition began last week at the Former Gibson Roundhouse in Fredericton, the future home of Picaroons Brewery. 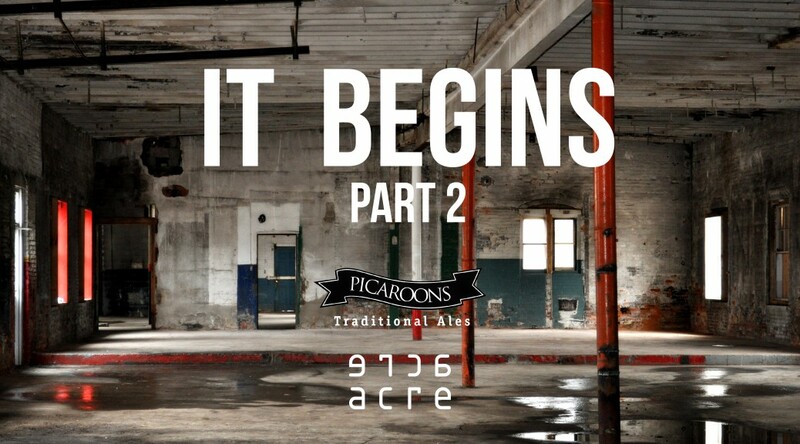 Head over to the Picaroons project page to learn more about the project, and be sure to visit (and responsibly enjoy) Picaroons this weekend at the Saint John Beerfest put on by the Saint John Alehouse.